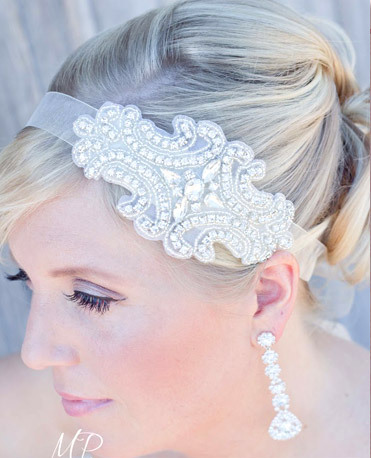 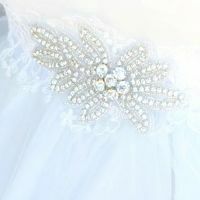 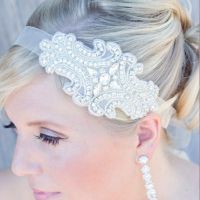 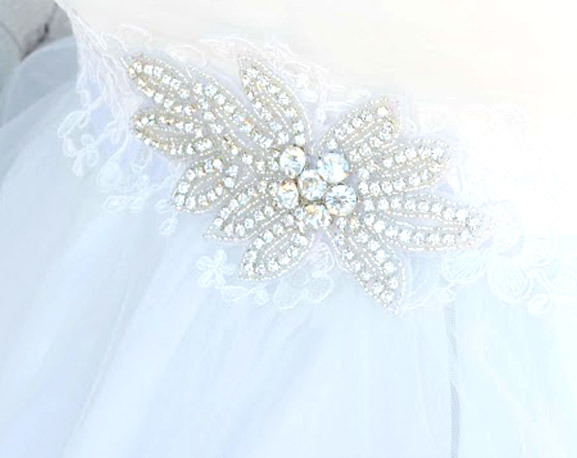 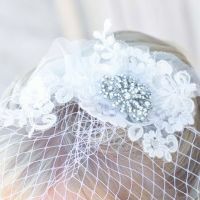 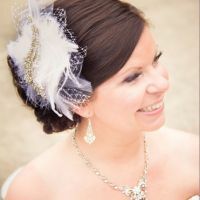 Need a custom-designed special-occasion hairpiece, headband, belt, or brooch bouquet? 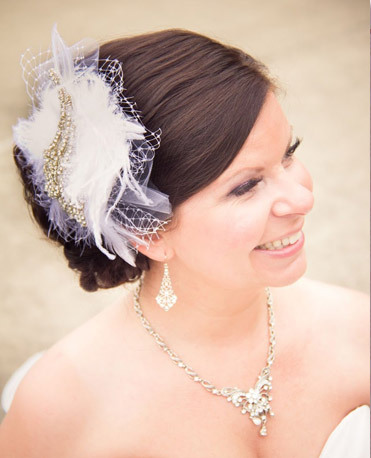 Angela’s your girl. 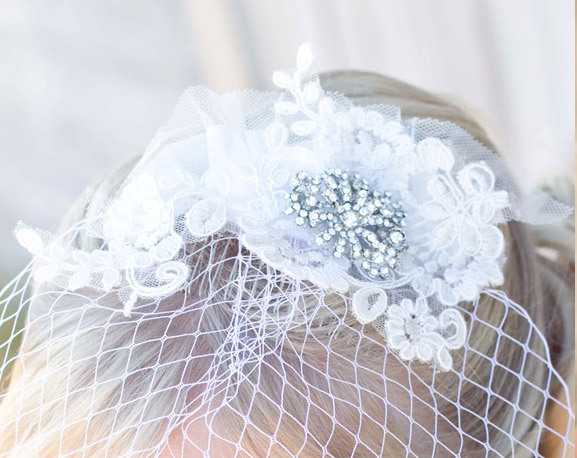 Click here to get accessorized!